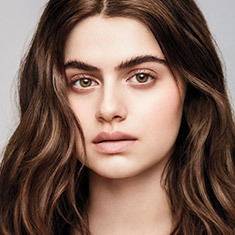 If you’ve ever wanted to be a model—or even just wanted to pay much less for amazing beauty services—have we got a deal for you. 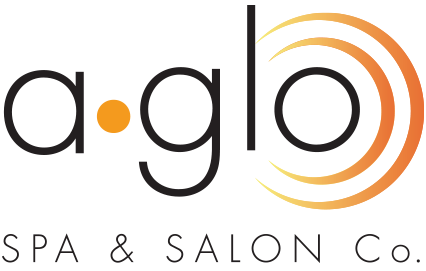 A Glo’s training program is always looking for people willing to serve as model clients for Aveda stylists and estheticians learning higher-level skills and completing specialized certifications. Understand: This isn’t “student work.” Our trainees have graduated cosmetology school and passed Wisconsin state licensing. These licensed, trained beauty professionals are taking the next step in their career, learning advanced skills needed to meet A Glo’s high standards for discerning clients. DEEP DISCOUNTS! For most people, this is the only reason they need. 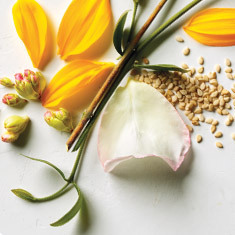 Get services by licensed Aveda beauty professionals at about half the going rate. CHANGE IT UP! You can reinvent your look over and over. You may want to rock a style or color you never considered, and you might find you love it. LEARN ABOUT BEAUTY FROM THE INSIDE. 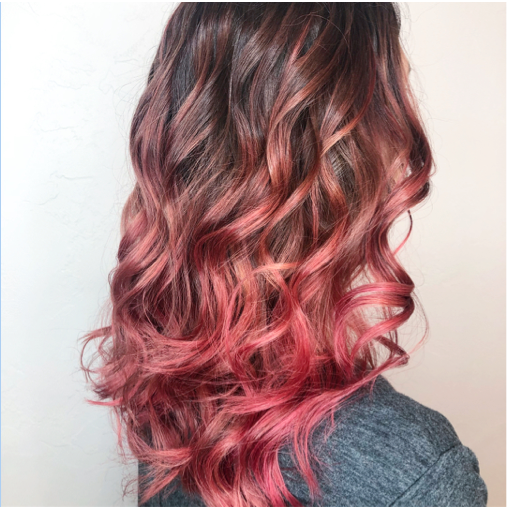 Working with our training program, you get to know the names of colors and cuts; you learn about contemporary techniques and processes; and this makes you a better consumer of salon and spa services. You’ll know what to ask for, what to expect, and how it’s supposed to be done. You can be a model for A Glo again and again. If you’re 18+ and meet criteria needed for a particular training, you’re in! Criteria varies depending on what is being taught. Models must be available on weekdays during the day, when the trainings take place. After the service, you give feedback which we depend on as part of our training. Just fill out this request form on our website and we will get in touch with you. Also, follow us on Facebook and Instagram because we always send out model calls there. See you in our classroom!